The UEFA Foundation for Children, Lay’s and the Asian Football Development Project partner for a second year to build new football facilities for refugees. 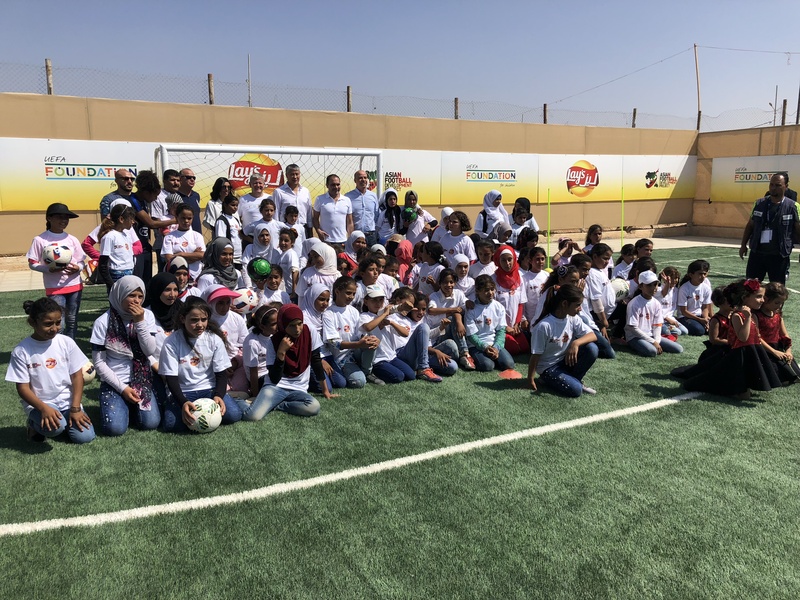 Jordan, 17 September 2018: the UEFA Foundation for Children, Lay’s and the Asian Football Development Project (AFDP) have joined forces to turn unsafe play areas at two refugee camps in northern Jordan into artificial football pitches. 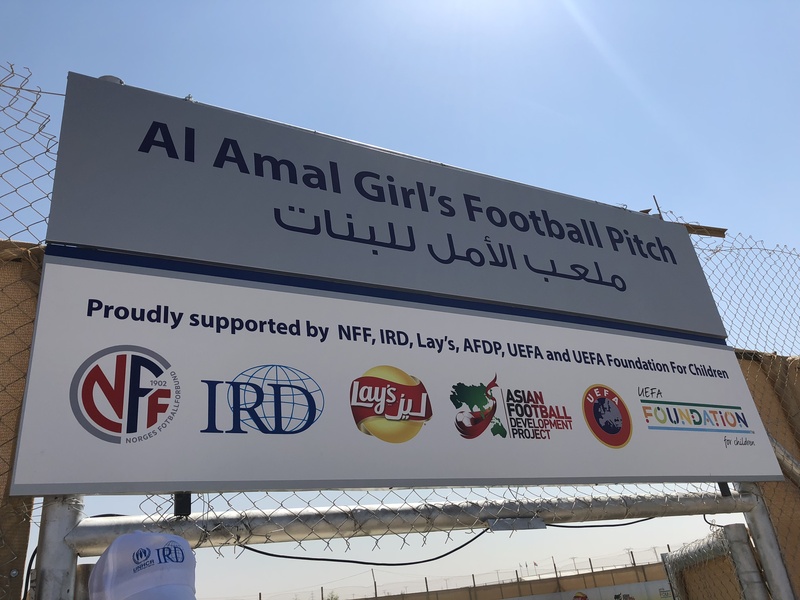 A dedicated girls-only pitch will enhance Zaatari’s current football facilities, while a newly upgraded pitch will enable even more football-loving girls and boys in the Azraq camp to enjoy their favourite game. These new football pitches have been designed to help create an everyday environment where youngsters can enjoy recreational time and remain children even in wartime. 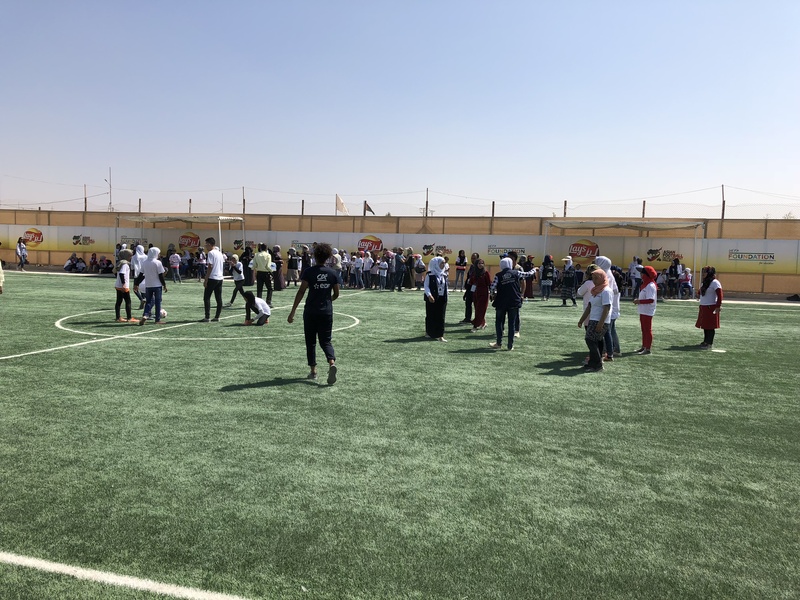 The new girls-only facility in Zaatari meets a growing need to promote girls’ participation in sports activities at the camp, while supervised sports activities at both camps will help reduce tensions, encourage dialogue and improve conflict resolution and well-being. When children enter these football pitches, they dare to dream big. They are football players, defenders, strikers, goalkeepers, referees and fans, having a good time while learning how to play in a team. In many, lasting ways, their lives will be transformed well beyond that last whistle blow. 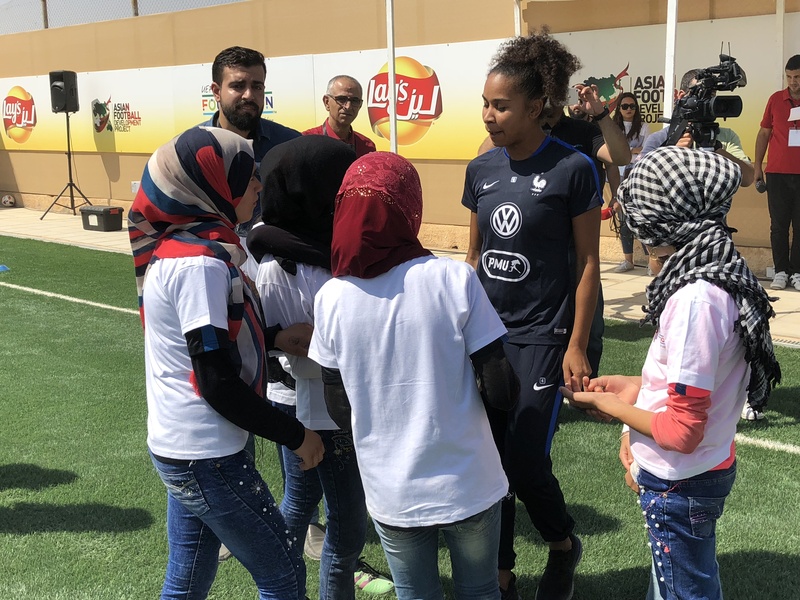 The Arab world is united in its love for football, and the Zaatari project enables young people to live out their passion and bond over the camaraderie the sport inspires. PepsiCo is proud to be part of this initiative with the AFDP and the UEFA Foundation for Children, in line with our Performance with Purpose strategy to do business in a way that benefits the communities we live and work in.